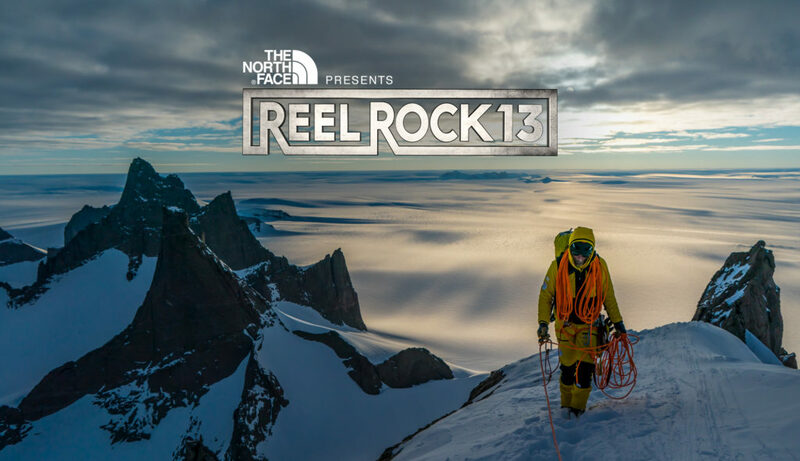 Reel Rock 13 is Coming, Watch the Official Trailer! 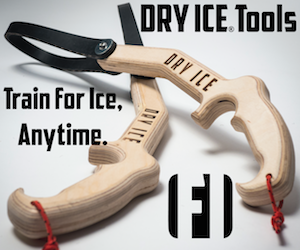 The Reel Rock 13 is coming out this November! Check out the Official Trailer for this year’s Reel Rock Film Tour! Copyright © 2019 Time to Climb. Designed by Robert Zoppi. | Theme: To the Anchors.